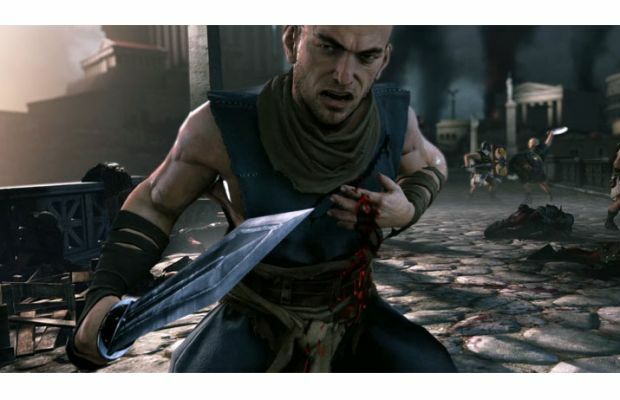 Crytek’s long-in-development Kinect-powered Ryse, announced as Codename Kingdoms at E3 2010, will finally get shown once more after some years of silence. You’ll only have to wait 19 more days. A countdown was put on Crytek‘s website that leads into E3. Ryse was originally supposed to come out on the Xbox 360 and there was a rumor that it’ll be on Xbox One before the actual confirmation. Ryse will be a first-person action/adventure set during the Roman empire. It’ll use both the controller and Kinect for gameplay with the website even saying ‘controller-based gameplay enhanced by Kinect’. It looks like it’ll be a major title showing off what both the controller and Kinect sensor will work together in tandem. Sounds pretty cool and hope to see more at E3, and you better believe StickSkills will be there. Let us know in the comments what you think below or post in our forums.